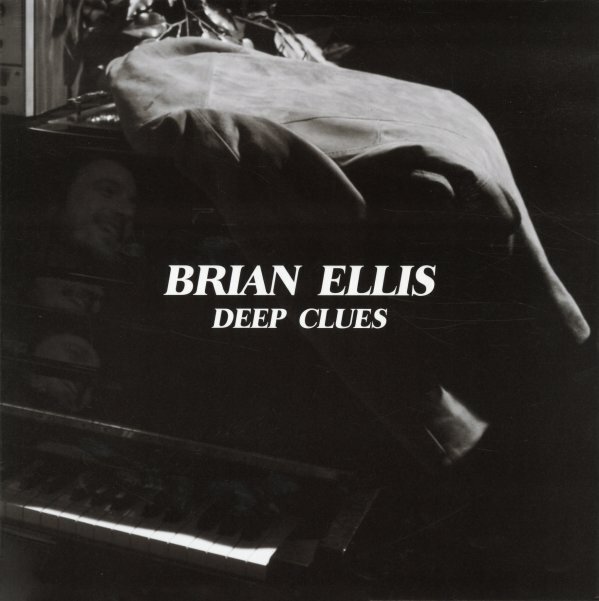 A soulful solo set from Brian Ellis – a keyboardist we know from more jazz-based projects in recent years, but who really soars out here in a warmly sunny mode! Brian handles everything on the album himself – working like some LA maestro from the 70s in a multi-track studio – and while his keyboards are still at the core of the album, there's also lots of vocals – sung in a style that's soul-based, but also with this unusual sort of lightness – so that Brian's words glow nicely alongside his keys! A few of these cuts almost feel like lost 70s demos for the soulful side of the AOR scene – and titles include "Night Drive", "My Favorite Song", "Brand New Love", "Here I Am", "Bulletproof", "Deep Clues", and "Never Had Nothin". © 1996-2019, Dusty Groove, Inc.